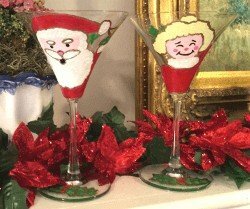 If ordering martini glass as is then just click "add to cart"
Clearly Susan's gingerbread Christmas martini glasses are an overload of cuteness! 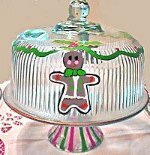 Decked out with his pink cheeks and green bow tie he is a perfect addition to any Christmas party. 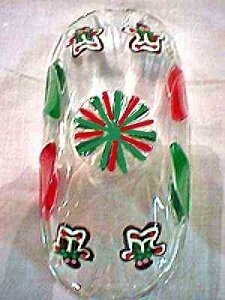 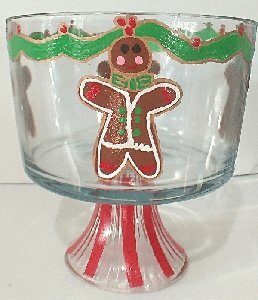 Our gingerbread Christmas martini glass is a great gift for Christmas or holiday birthday. 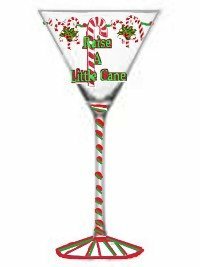 Why not invite him to your next Christmas party? 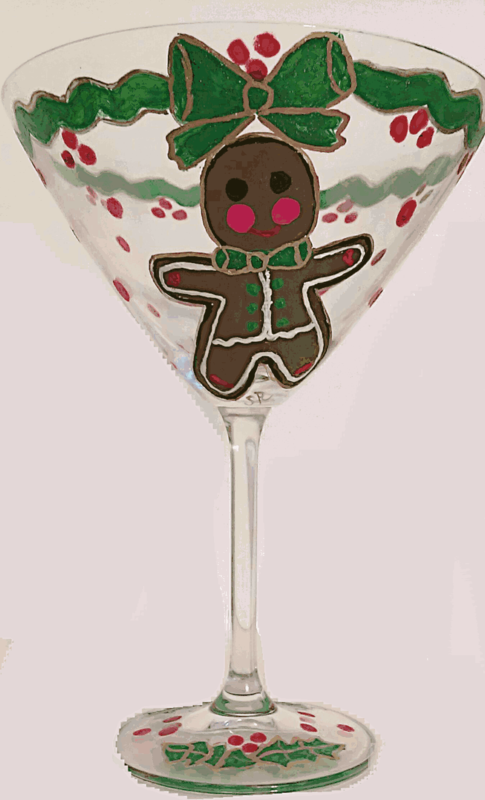 Gingerbread martini glasses are hand painted in bright colors of the season. 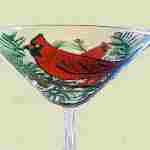 We also offer stemless martini glasses which are a popular trend now days. 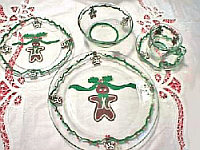 Our gingerbread man would sure look great on those.